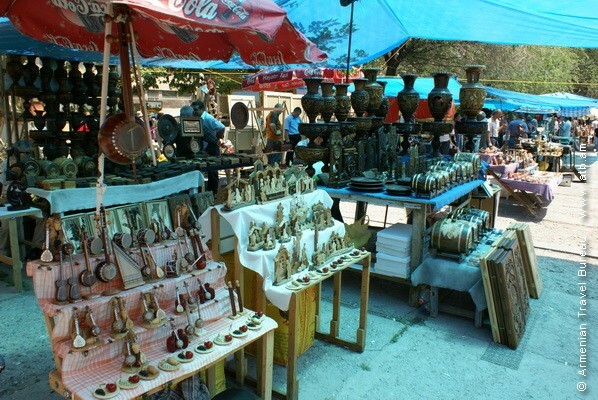 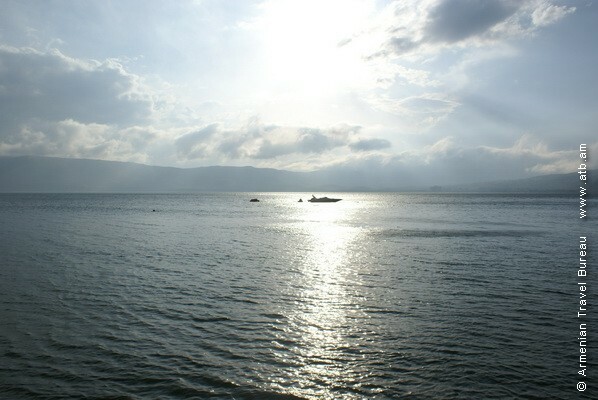 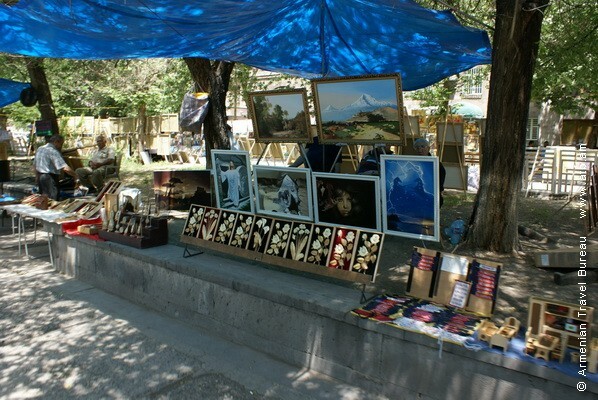 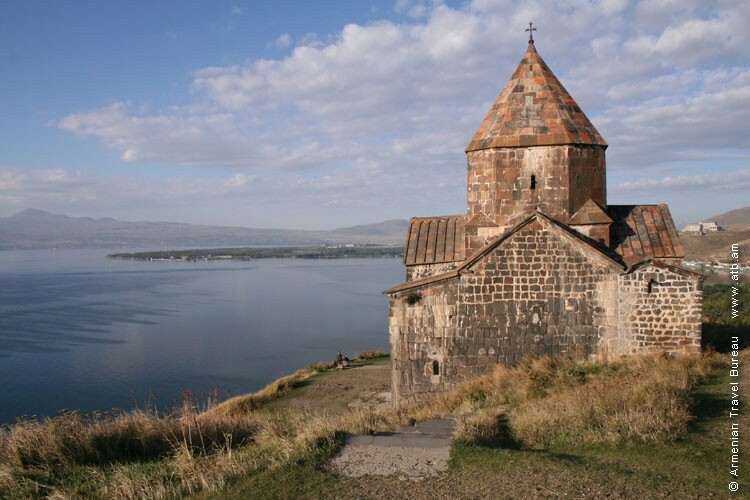 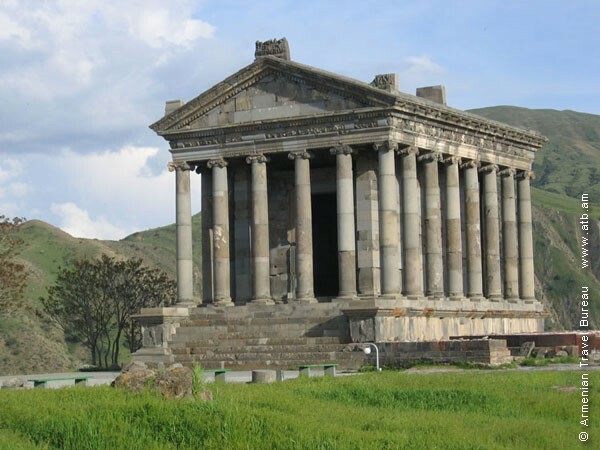 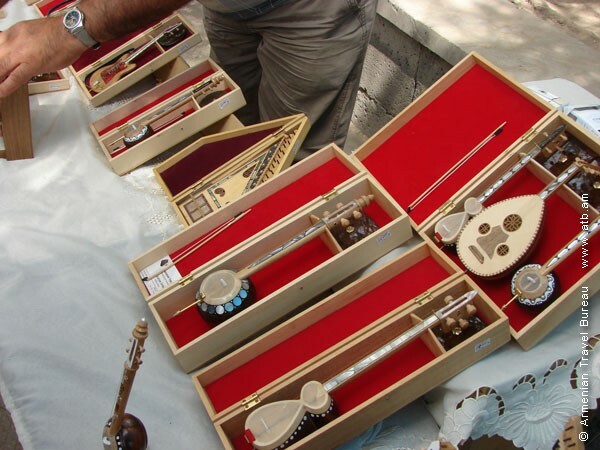 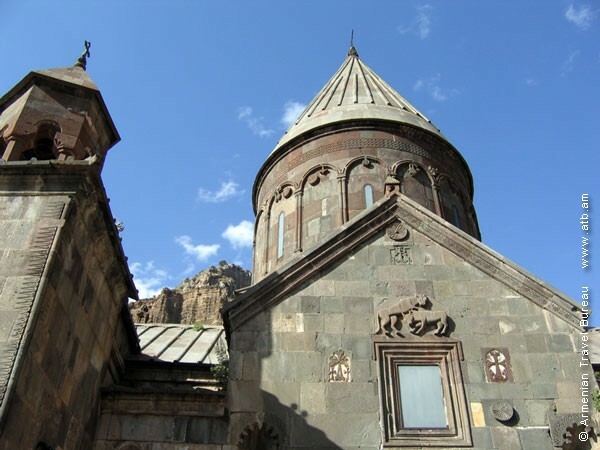 A trip to Armenia’s «Blue Pearl», Lake Sevan and visit to 11th century Sevanavank Monastery, located on the lake’s peninsula. 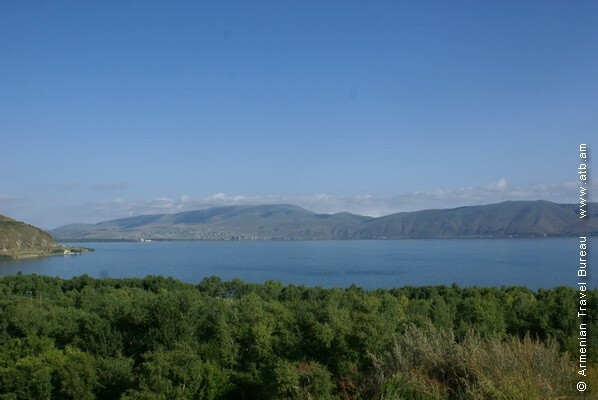 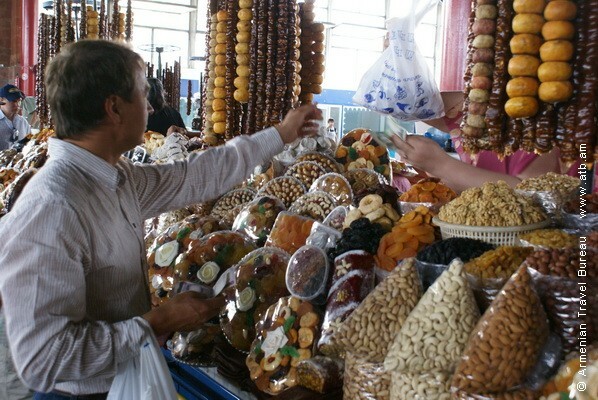 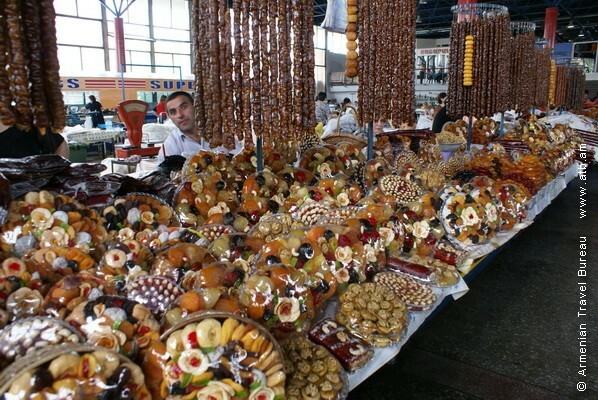 The trip also includes dining on tasty Sevan trout. 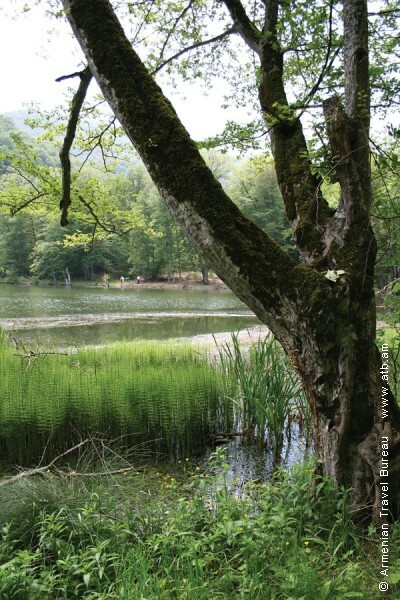 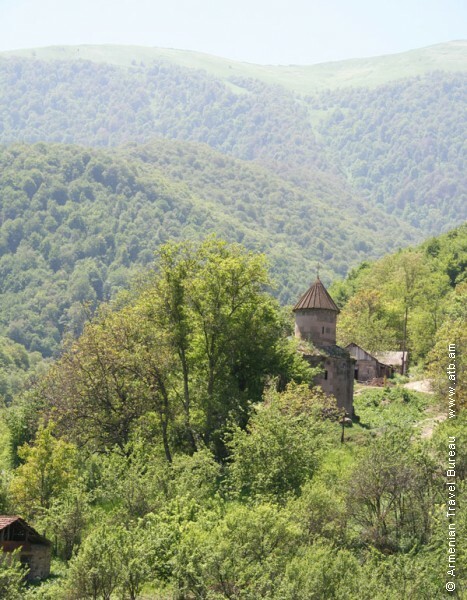 Passing through the territory of Dilijan sanctuary and coming up to the Monastery Nor-Ghetik or Goshavank which is an example of 12th-13th century architecture. 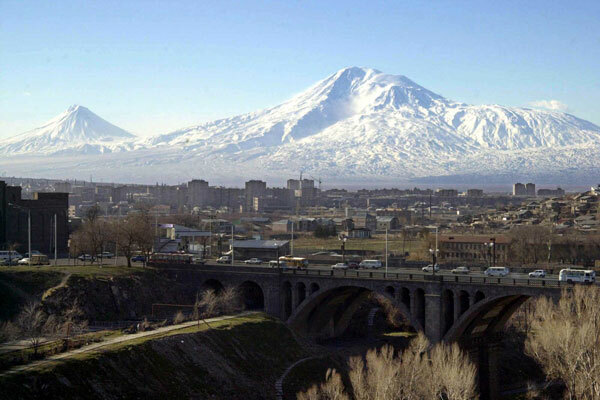 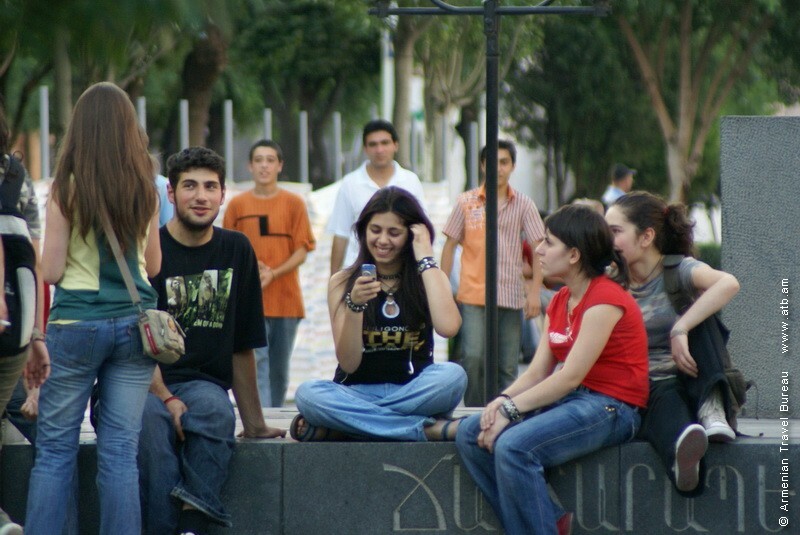 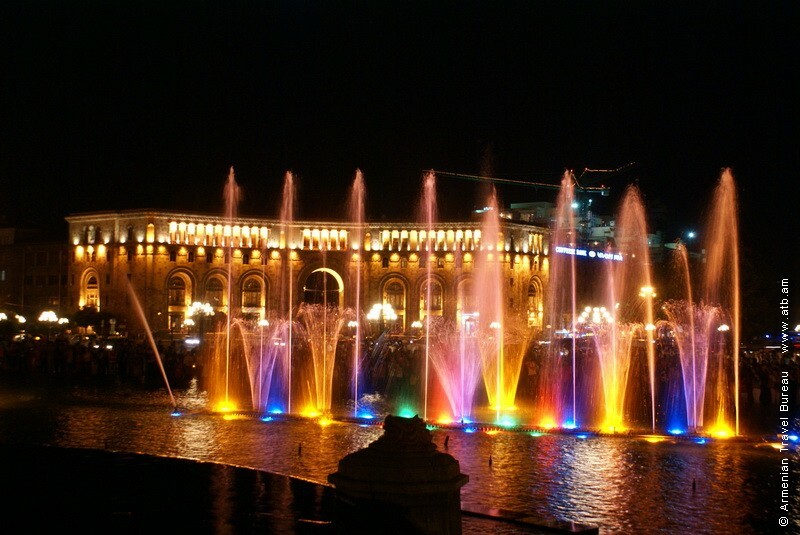 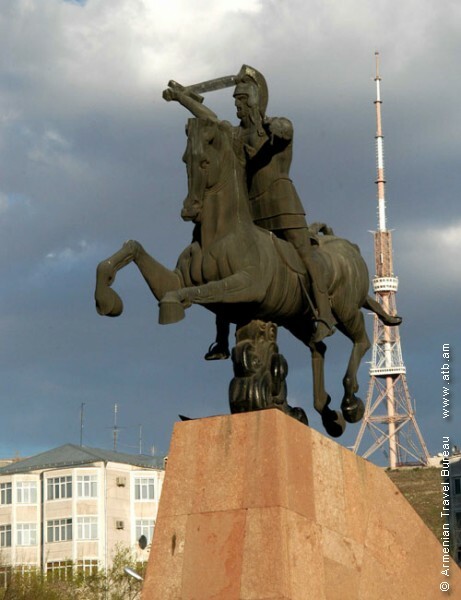 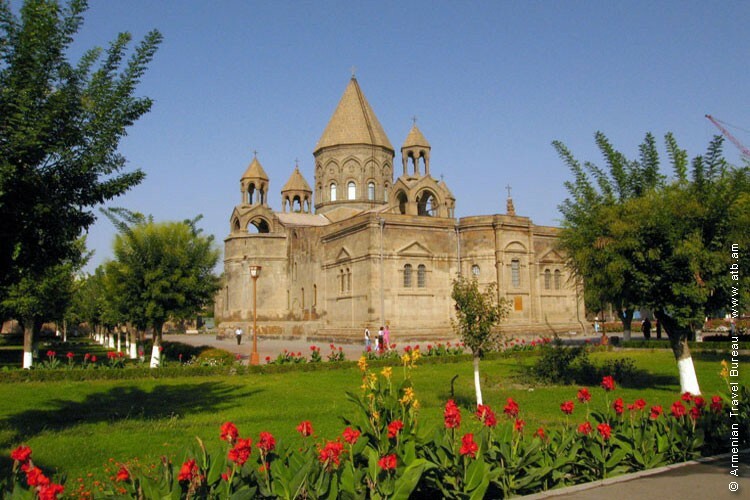 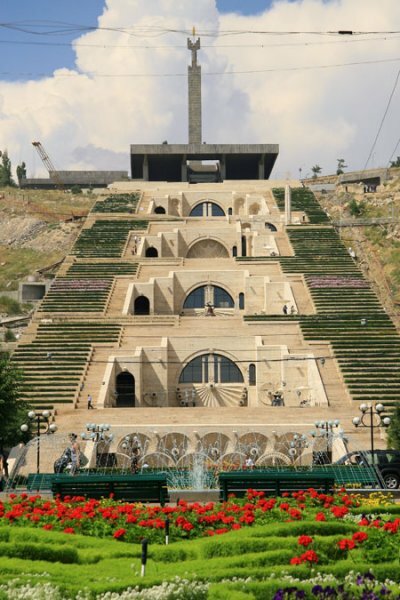 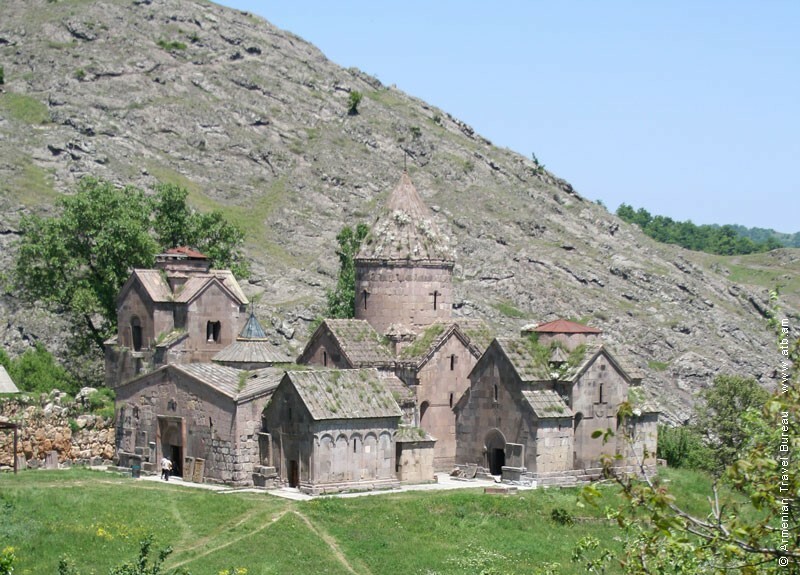 It was founded by Mkhitar Gosh, a medieval Armenian ruler who was both a scholar and a politician. 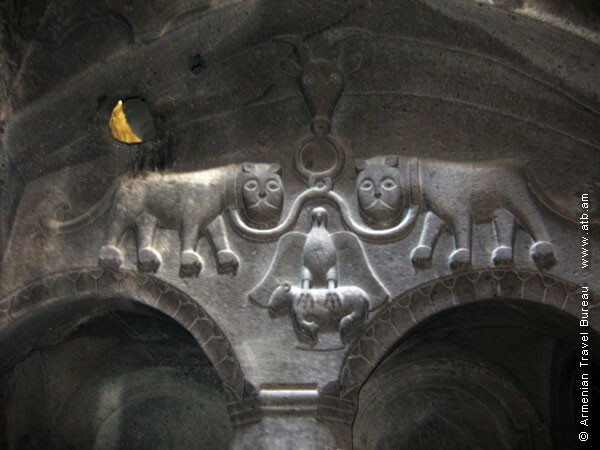 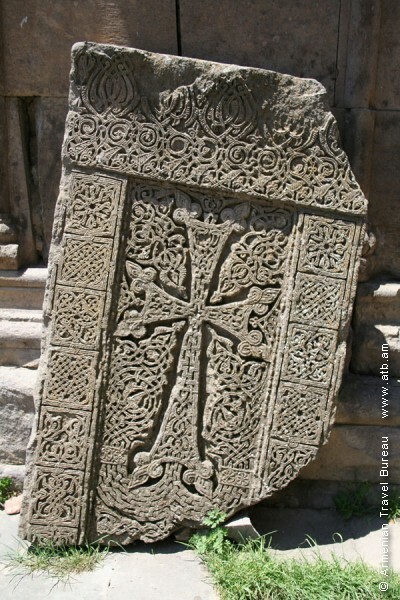 On the territory of the monastery you can see khachkars (cross-stones) works of the master Pavhos (13th century), one of which is displayed now in the State Museum of Armenian History. 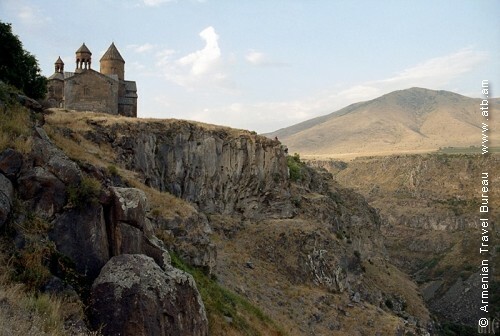 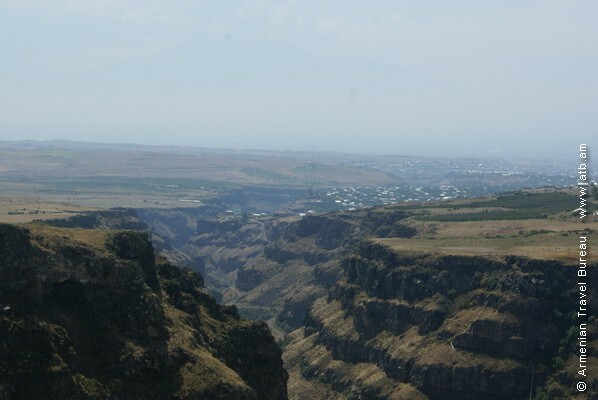 Saghmosavank: This monastery, dating from the 12th to 13th centuries, has wonderful views of the Kasakh River gorge. 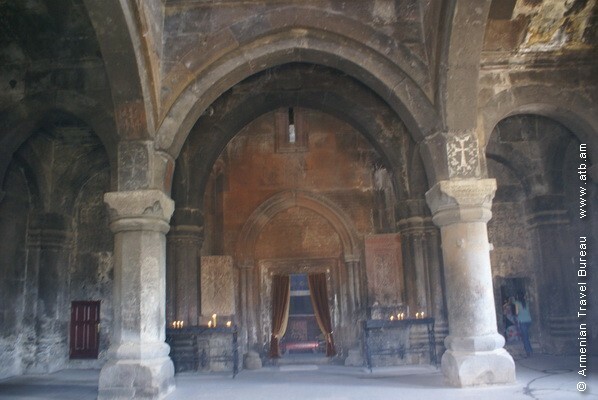 Portions of this complex have been restored and consist of several churches, a printing house, and khachkars. 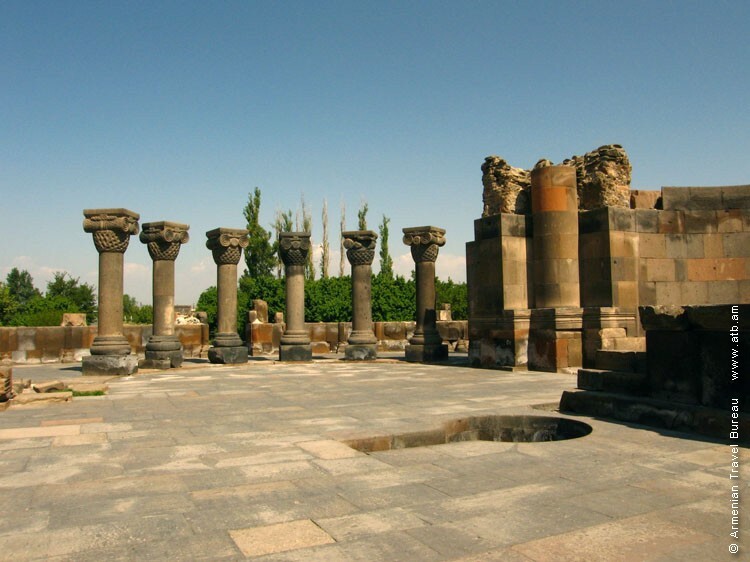 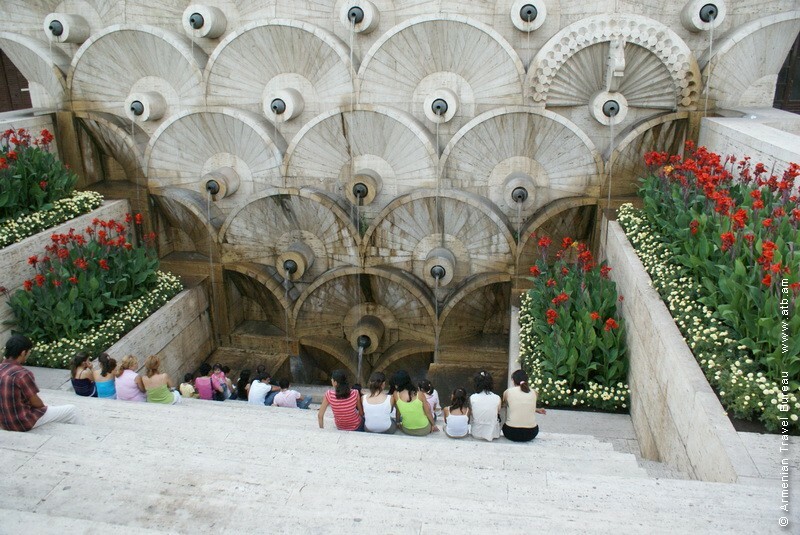 Aibbenaran: Explore the carved letters of this monument to the Armenian alphabet and have your photo taken next to your Armenian initials. 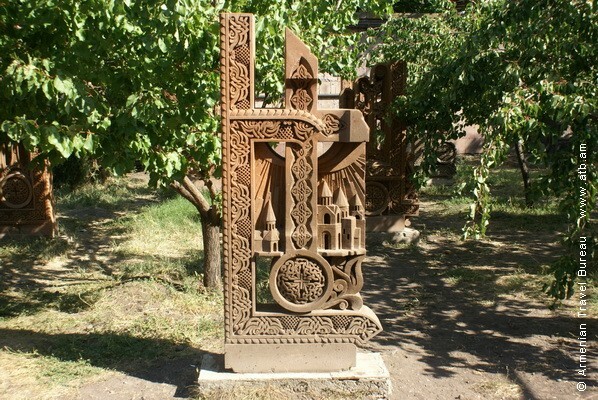 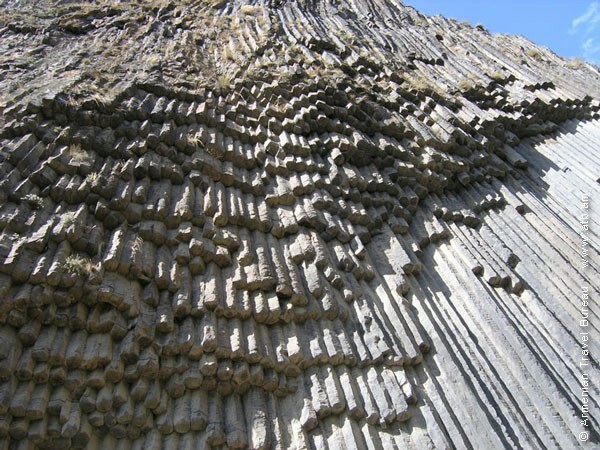 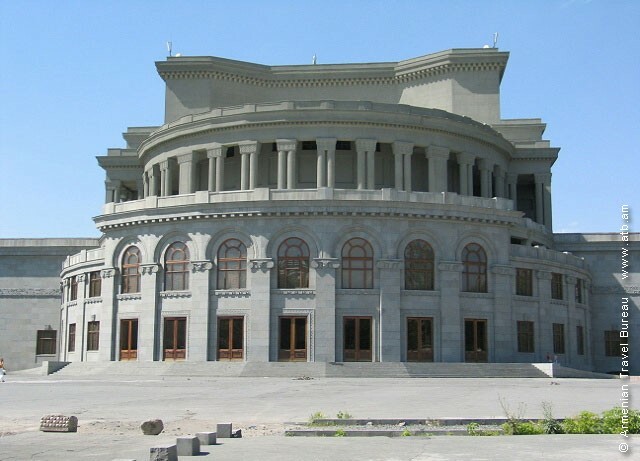 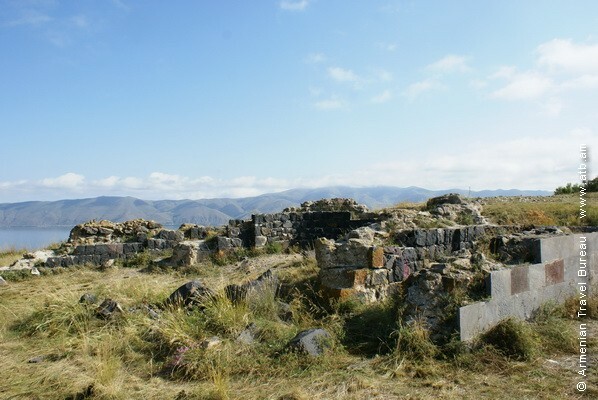 Akhts: This village has unique monuments of Armenian memorial architecture dating to the 4th and 5th centuries. 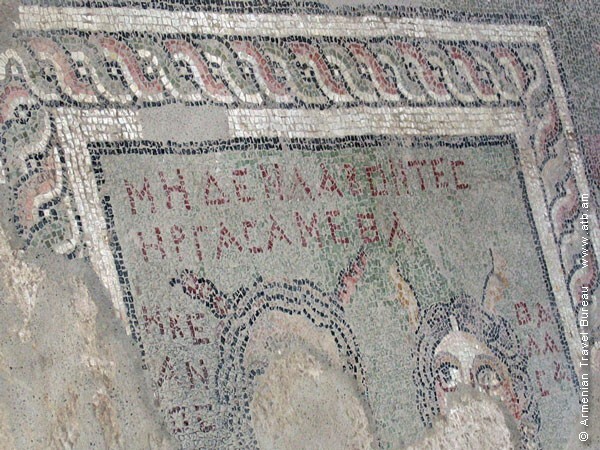 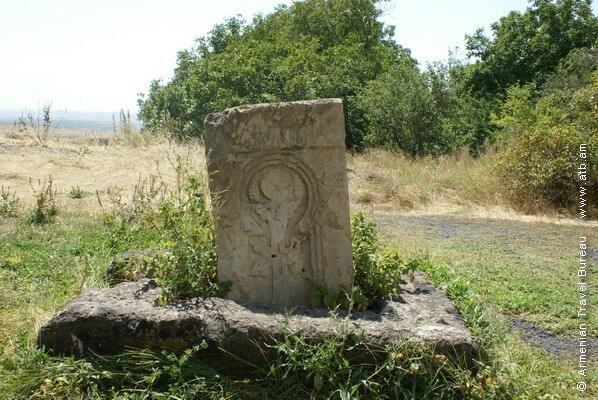 In addition to the tombs of Armenian kings from the Arshakid Dynasty (1st - 5th century), an early Christian basilica is located here. 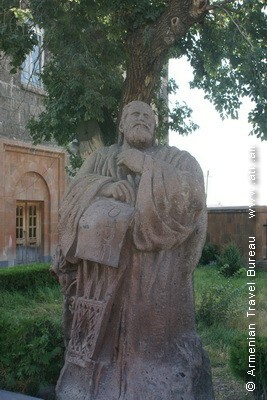 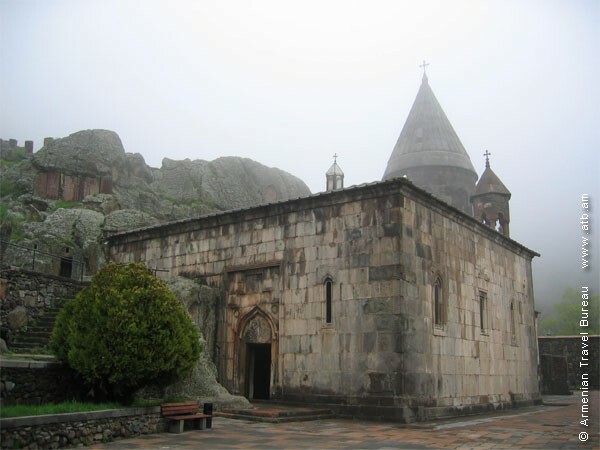 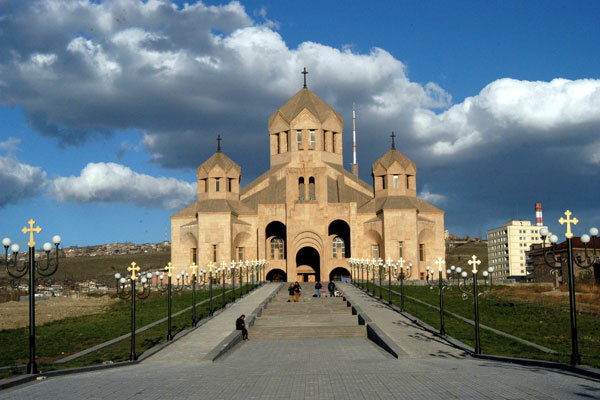 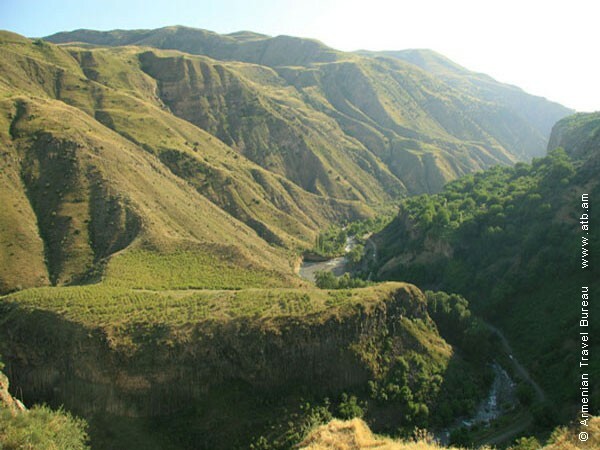 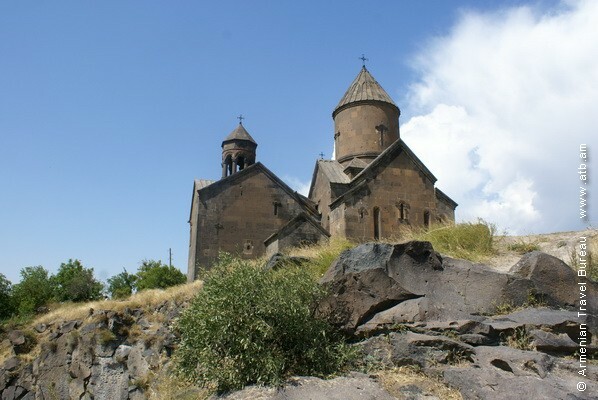 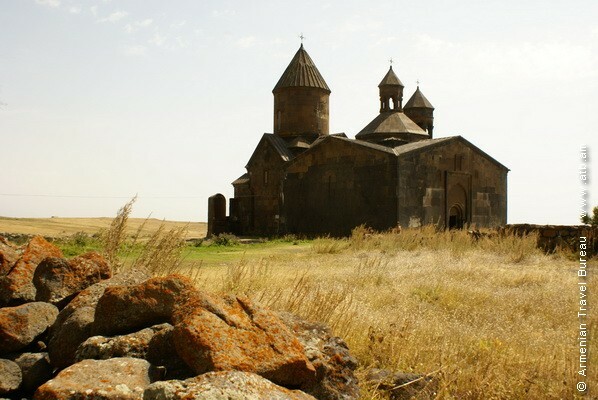 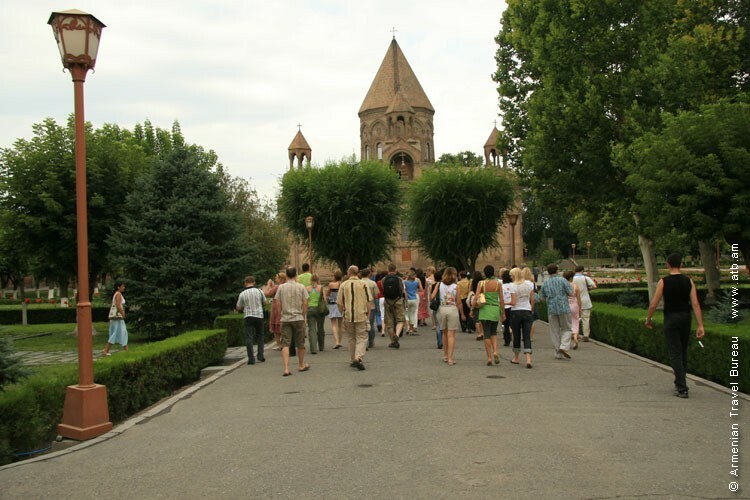 Oshakan: This village is the burial place of Mesrop Mashtots (360-440) founder of the Armenian Alphabet. 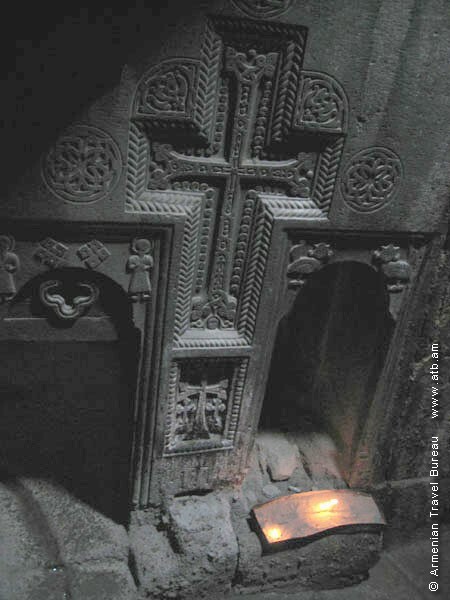 His grave, with its 19th century gravestone, is located in the Oshakan Church that was rebuilt by Catholicos George IV in 1875.